Copyright © 2012-2016 Symless Ltd. 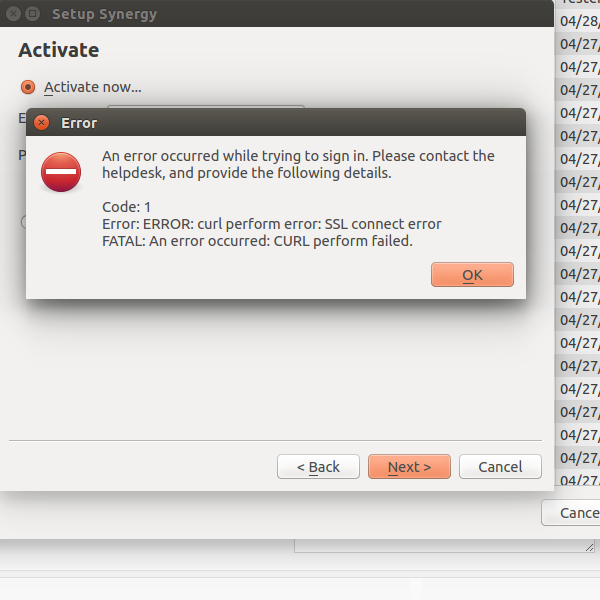 I lock my workstation with "Win+L", when I sign back in, I get a dialog saying synergyc has crashed. I did have VS2010 on the system, so I have some screenshots from the debugger, but without the symbols, there's not a lot to go on. I have this same problem with version 1.8.8 that I just upgraded to. 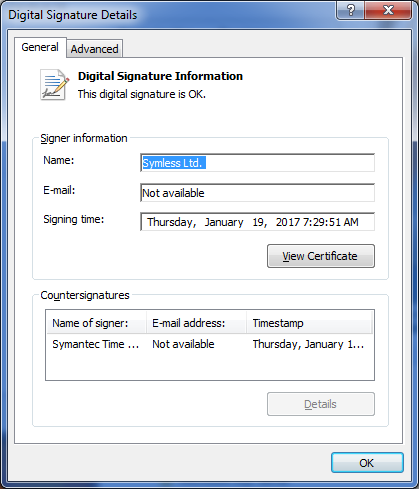 Anytime the windows workstation unlocks it reports that it crashed, then after about 10 seconds it works again. I assume because the service has restarted it.